Home49th Genoa Boat Show ready to open its doors! 49th Genoa Boat Show ready to open its doors! 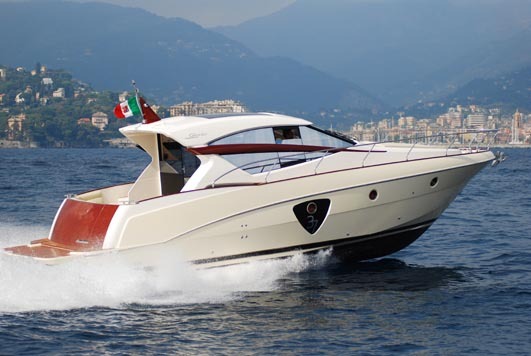 Business and Passion for the sea will be the buzz-words during the nine days of Genoa 49th International Boat Show. 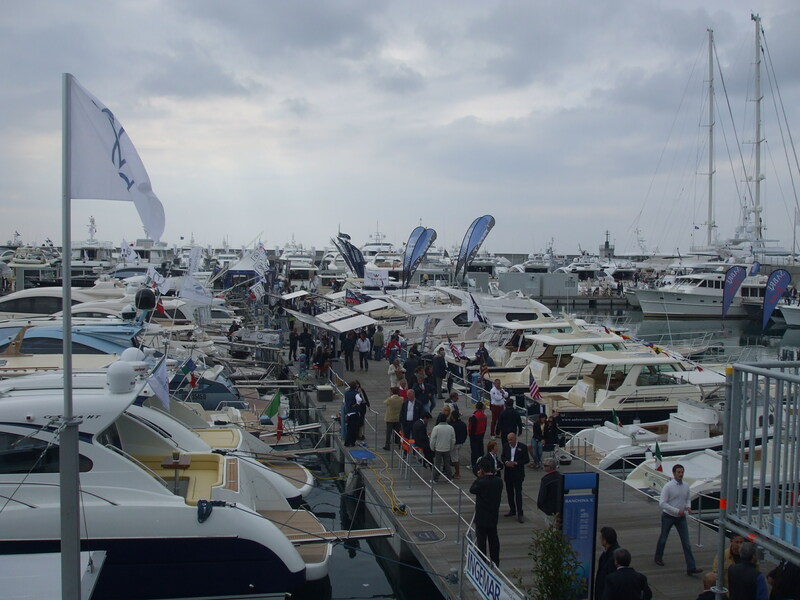 The Show, organised in partnership by Fiera di Genova and UCINA Confindustria Nautica, the Italian recreational boating industry professional association, is going tobe held in Genoa from the 3rd to 11 october 2009, so kicking of this weekend. Genoa Boat show is confirming its international leadership in the boating sector and is going to play the anti-crisis role thanks to the presence of 1450 exhibitors and over 2400 boats on display. These figures confirm the liveliness of the sector and is boosted by the recent successes of Southampton, Cannes and Monaco shows that have happened in the past month. Genoa have stated its a “must be there” show for all market players. Over 37% of exhibitors will come from abroad, proving once more the Show’s international significance. 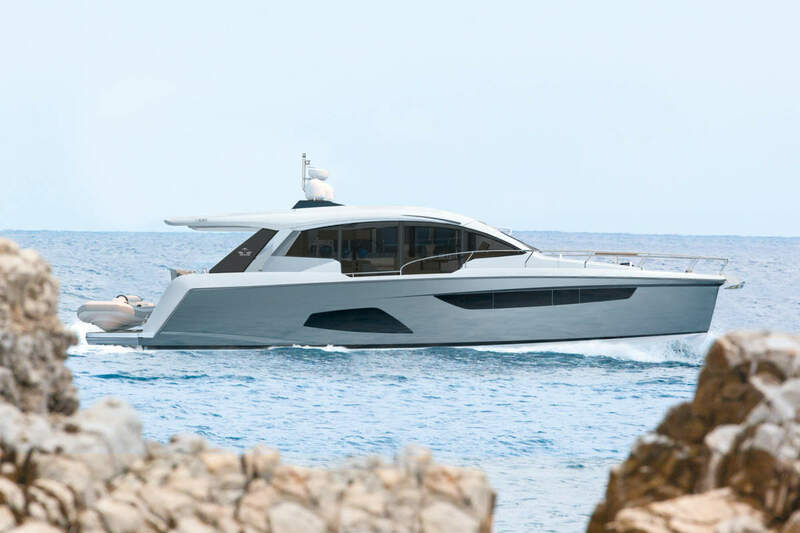 The large number of new products on display reflects the highly innovative features of this years Show: only among boats, the number of expected new models now exceeds 550 which demonstrates the importance of Genoa for many manufacturers. For those who are going let us know what you thought of the show in the comments section below. 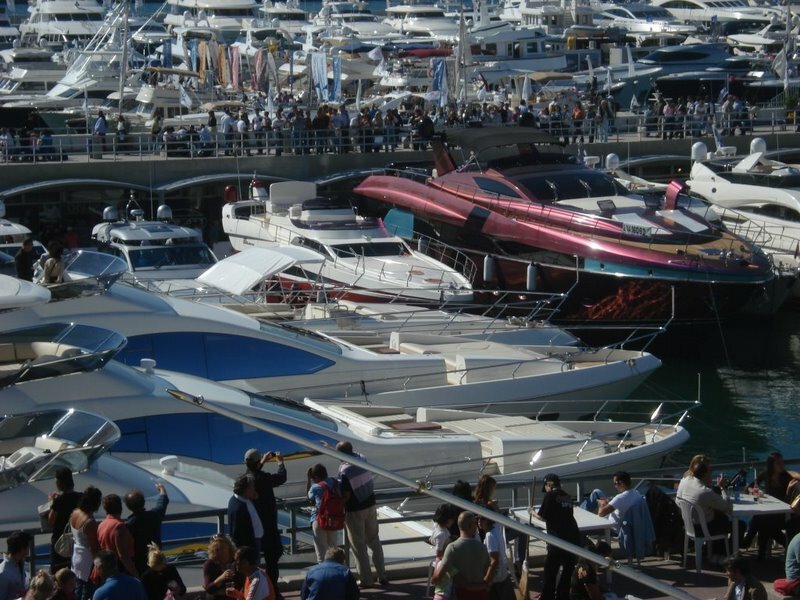 ← Monaco Yacht show 2009 ends with a bang!